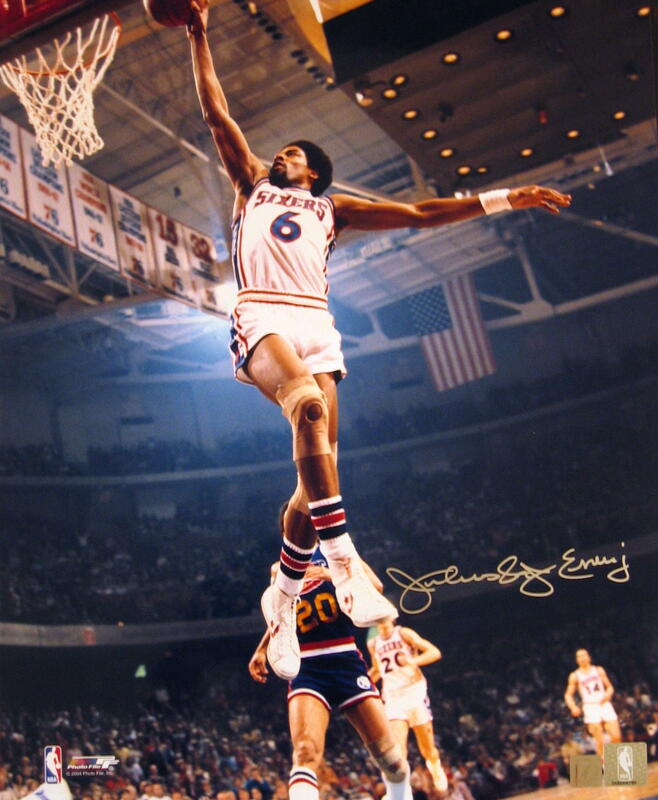 J.PERIOD PRODUCES ORIGINAL THEME MUSIC FOR NBA TV'S "THE DOCTOR"
J.PERIOD’s 2013 summer started by paying musical tribute to one of basketball’s greatest living legends, Julius Erving, with original theme music composed and produced exclusively for NBA TV’s The Doctor. Airing June 10 during the 2013 NBA Finals, The Doctor arrived on the 30th anniversary of the Philadelphia 76ers’ 1983 title, looking back on the life and storied career of the team’s leader. The film includes highlights from Erving’s NBA years, rare and spectacular footage from his days in the ABA, and never-before-heard interviews about his life both on and off the court. Pushing the boundaries of convention for a sports documentary, J.PERIOD imagined a new kind of soundtrack for The Doctor. The results, co-written by James Poyser & J.PERIOD, and produced by J.PERIOD, has been praised as “innovative” and “unique” by Complex Magazine and earned rave reviews in the NBA community.